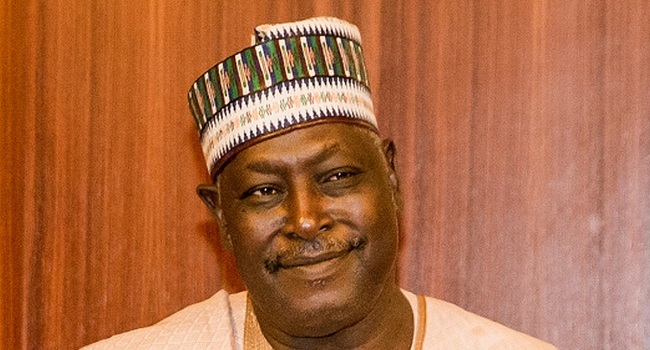 The immediate past former Secretary to the Government of the Federation (SGF), Babachir Lawal, was on Monday detained by the Economic and Financial Crimes Commission (EFCC). The anti-graft agency is expected to arraign him and five others today over a 10 count charge. 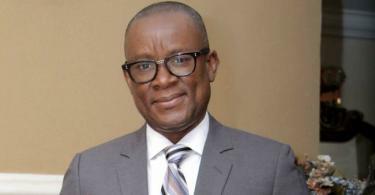 It is suspected that the commission made the move to avoid the embarrassment it faced when a former Director General of National Intelligence Agency (NIA), Ayodele Oke, and his wife Folashade were nowhere to be found when they were to be arraigned. There are speculations that the duo may have fled the country ahead of their trial. 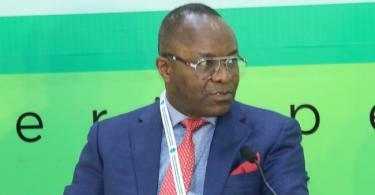 Those to be arraigned with the former SGF are Hamidu David Lawal, Sulaiman Abubakar, Apeh John Monday, Rholavision Engineering Limited and Josmon Technologies Limited. A source at the EFCC said: “We have detained the former SGF and some suspects in preparation of their arraignment in court on Tuesday.